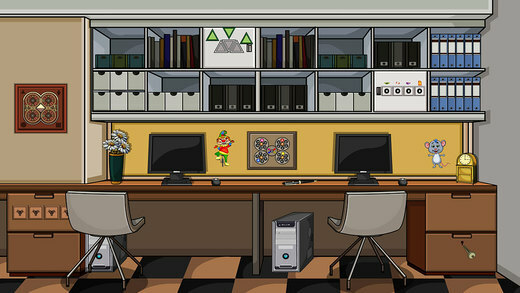 547th Office escape â€“ 2 is an enchanting point and click type new room escape game developed by ENA games for free. 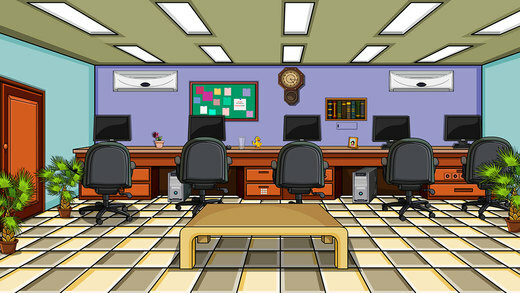 Assume that a guy is working as a peon in an office. He has a habit of sleeping in a store room during the evening time. One day he felt deep sleep and he did not wake up at the closing time. So, the watchman locked the office. As a player, you need to escape him. This could be achievable only if you have determination. As you are the person of problem solving nature, surely you will find the necessary objects to solve the puzzles to escape him. Have greater Excitement and Fun by playing new escape games daily. Good Luck and Best Wishes from escape Games.